God of War Secret Ending Guide – How To Unlock, What Happens Next? 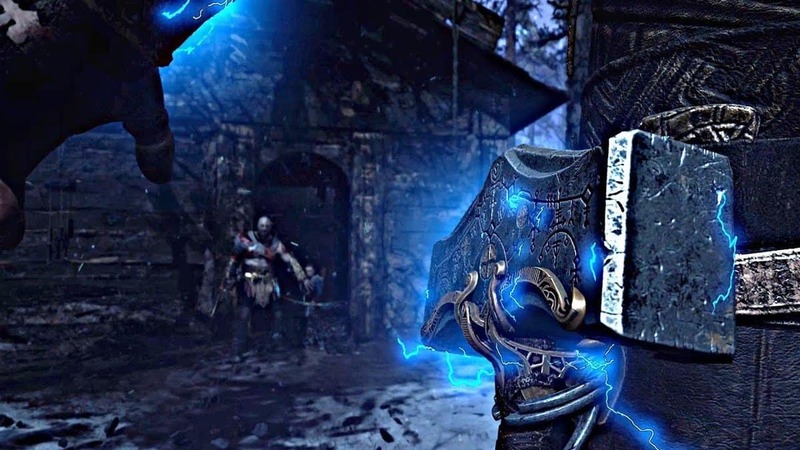 It is a custom for modern games to have a secret ending, and God of War 4 is no different. God of War Secret Ending is also quite a bit more important than the other games because it may hint to what is going to happen next in the series. Our God of War Secret Ending Guide will tell you what the secret ending is and how can you go about seeing that ending for yourself. 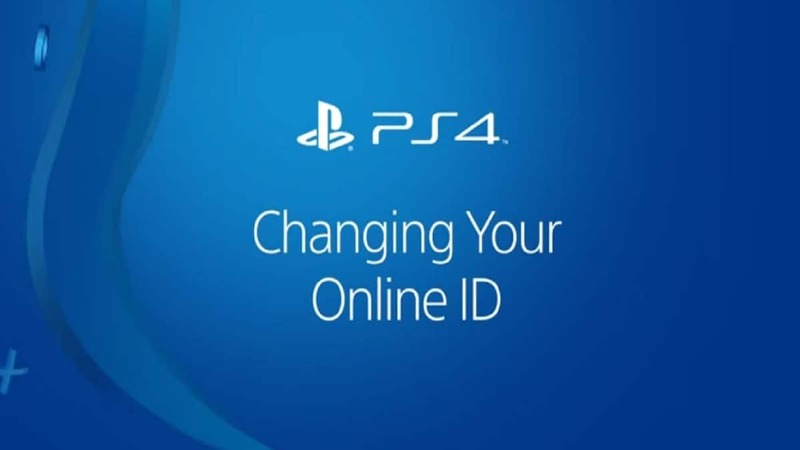 We will guide you in a step-by-step manner so that you can easily access this ending. Before we move any further, it is important to remind you that this guide contains MAJOR SPOILERS. It is advisable only to return to this guide once you have finished the game with the standard ending so that you can experience the alternative one as well. The God of War Secret Ending is actually quite easy to achieve and the reward that you get is akin to watching a sneak peak of the next season of your favorite TV Show. So let us go ahead and see how to get the God of War Secret Ending and what the ending actually is. As we said before, the Secret Ending is actually quite easy to unlock. When you are towards the very end of the game, you will see that Atreus’ is named Loki by the giants. What this means is that Atreus’ has a massive role in the Norse Mythology and he is probably going to be a focal point in the future of the series or at least as important as Kratos is right now. 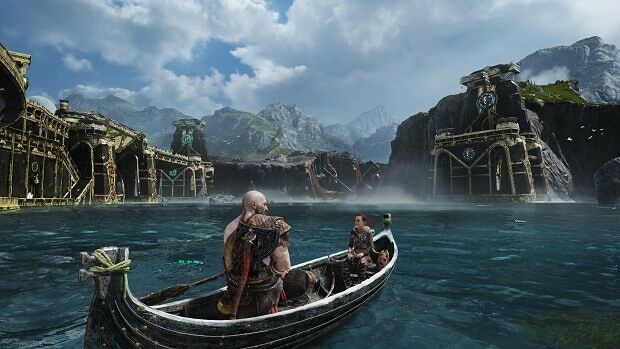 At the end of the game, Kratos and Atreus’ will have a private moment after which they will return to Midgard and the credits will begin to roll on your screen. Even though this should be the end of the story, you can experience an additional cutscene. Once the credits are over and you return to the home of Kratos and Atreus, you will have the chance to press the ‘Circle’ button and rest. This will trigger the final cutscene of the story. The cutscene shows Kratos and Atreus a few years later and lightning strikes Kratos’ home. He heads out in a rush and sees a mysterious figure shrouded in the lightning. The hooded figure has nothing to say when Kratos asks him who he is. Instead, he pulls back his cloak to reveal his hammer and the fact that he is Thor. This is where the scene ends. This definitely leaves us very hopeful of what is to come. It is quite reminiscent of the ending that God of War 2 had in which they had Kratos ready to fight Zeus as the game ended. 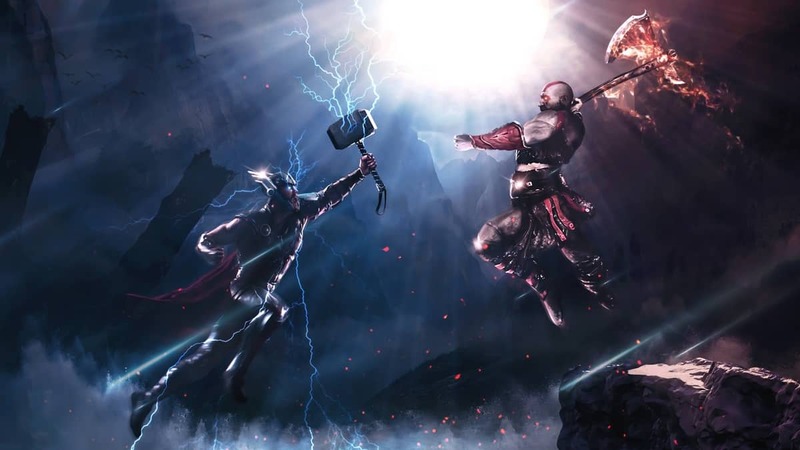 Players can now eagerly await the next iteration of the game and whether or not they will get to see a fight between Loki and Thor. That is all we have for our God of War Secret Ending Guide. Let us know if we missed something using the comments section below!